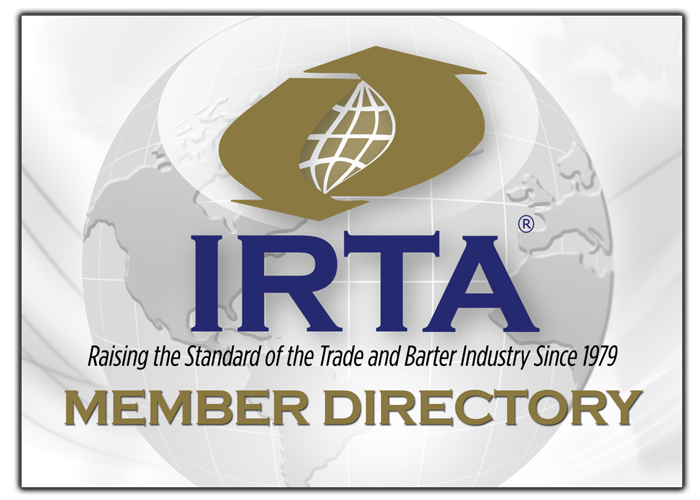 IRTA and UC are pleased to announce that Patty Weston has been retained on a full-time basis as UC’s International Broker and the new position of Account and Project Manager for IRTA as of January 2, 2014. Patty has been with UC for three and a half years and she has attended the last four IRTA Conventions, held in Pittsburgh, Mexico, Jamaica and Las Vegas. Patty’s 10+ years of broker and industry expertise will be critical to help both IRTA and UC achieve their ambitious goals for the future.